We want to give you what you need, how you need it, and we will work tirelessly to make sure you’re satisfied every step of the way. 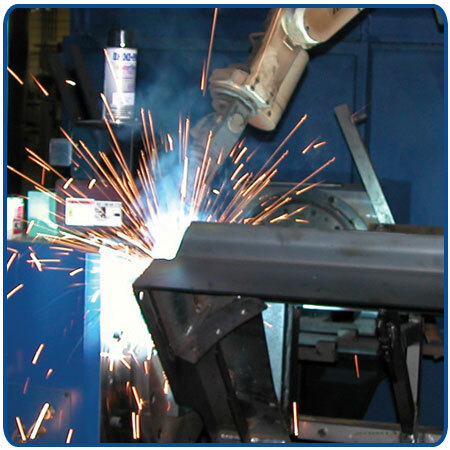 If you have a need for a Fuel Tank, Hydraulic Reservoir, or other unique Tank or Frame fabrication, let our Engineering and Design team know and they will work directly with you to make sure you get exactly what you are looking for. Our Engineering and Design team will custom design your end product down to the last bolt and weld based upon your specified requirements, or they can quote you a price and lead time based off of a drawing you currently have of your end product. We make it convenient for you as a customer to get what you need, when you need it. Our extensive sub-assembly capabilities allow us to add value to your product by providing all the extras that make a tank functional.If you need a tank, call us and get everything you need at one place. We don’t just build tanks; we build the end product. 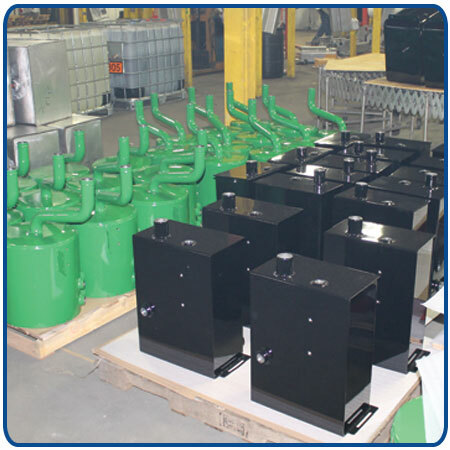 If your specialty fabricated tank requires sight bulbs, filters, straps or any other additional parts added, we will fabricate them if possible, and if not, we will order and install them for you. We want our customers to get everything they need at one location, so a finished product arrives at their door. The IFH Group, Inc. is moving Lean Manufacturing from a business philosophy to a money-saving reality. We understand that in the race to compete, Lean Manufacturing is an essential method of removing waste from the manufacturing process.